When I heard about this book I wanted to dismiss it. After all, I’m trying to be creative. Why do I want to steal? To my surprise, I truly enjoyed reading this book. It has changed my perspective and gave me more freedom to enjoy, study and be inspired by the work of other artists, writers, photographers and people doing many kinds of work. It has shown me how I can soak up their work, digest it and let it flow back out of my mind and hands in altered way that makes it mine. 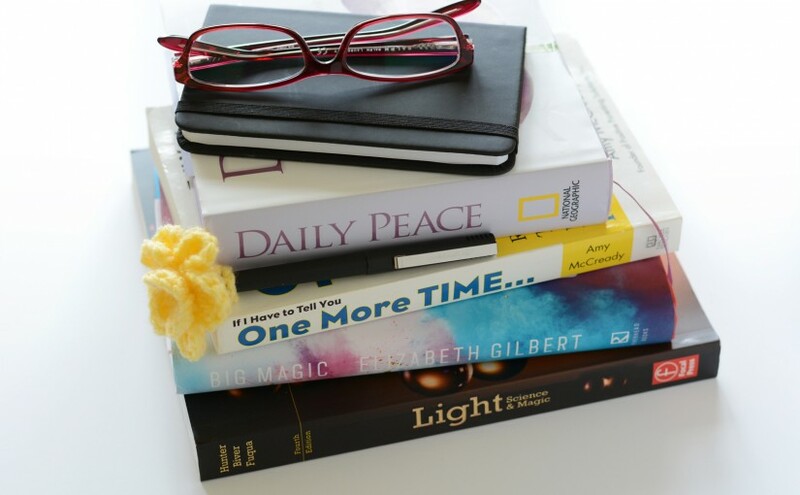 This is a book is a great addition to your personal library. Read and re-read it. 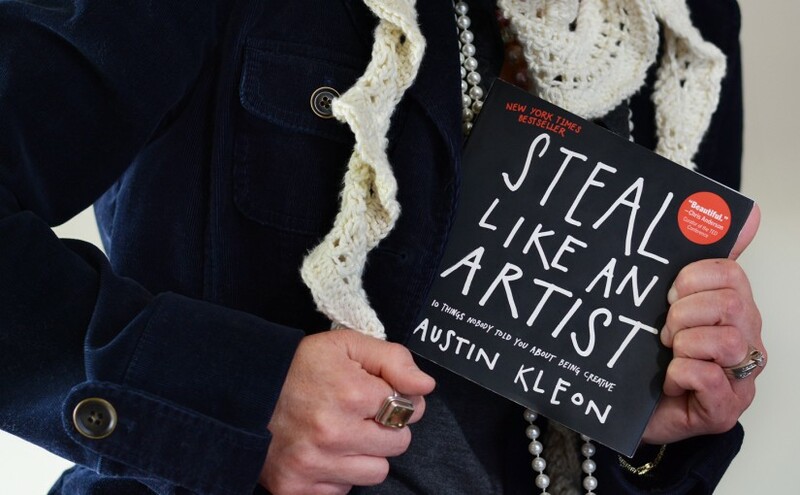 “Steal Like an Artist” is a quick-read that will inspire and motivate you. It picks you up, dusts you off and gives you direction to go off and running with renewed energy and interest in creating great work… No matter what your work of choice. Get a copy of this book. Just don’t steal mine! If you would like to see if any of my stuff is “worth stealing” please connect with me and subscribe here.